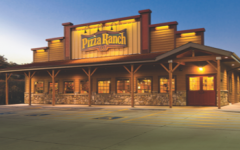 Pizza Ranch, a fast casual restaurant chain based in Orange City, Iowa, has grown from a single location in 1981 to over 200 locations in 14 states. 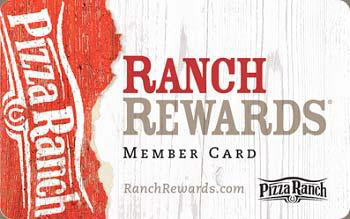 Consistent growth has been a Pizza Ranch staple, as the brand has become a beacon of community involvement and exceptional food. 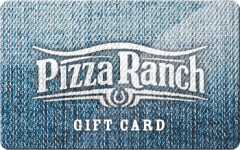 The Pizza Ranch buffet features legendary pizzas, Crispy Ranch Chicken®, salads and desserts, along with carryout and delivery options. Our company is fueled by a powerful Vision "to glorify God by positively impacting the world" and a Mission "to give every guest a legendary experience." 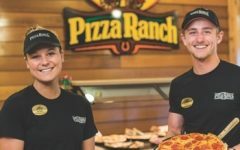 If this sounds like an environment where you would like to work, we are always looking for enthusiastic, guest-oriented people who pursue excellence in their work and love to be of service to others.